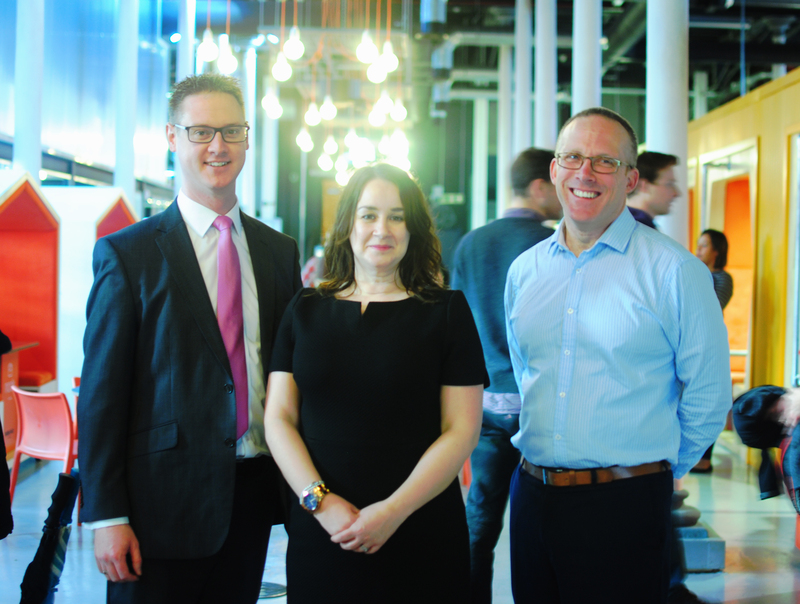 City of Bristol College and Engine Shed have announced a new partnership to support further education working even closer with businesses in Bristol. The collaboration will allow City of Bristol College staff free access to the Engine Shed Business Lounge; conveniently located between their campuses and next to Bristol Temple Meads station. “This partnership allows us to cultivate our excellent relationship with the employer hub that’s around the Temple Quarter. As part of the Learning City, our focus is to continue our close working relationships with Bristol employers, engaging them in curriculum development to ensure that we’re meeting their needs, filling the skills gap and giving our students the skills they need to progress”. Other Engine Shed members include University of Bristol, University of the West of England, University of Bath, Bath Spa University, Bristol Media, Institute of Directors (IOD), WebStart Bristol companies, Business West Initiative, RSA fellows, GWR, Temple Studios companies, SETsquared Bristol virtual members and SETsquared Bath companies.